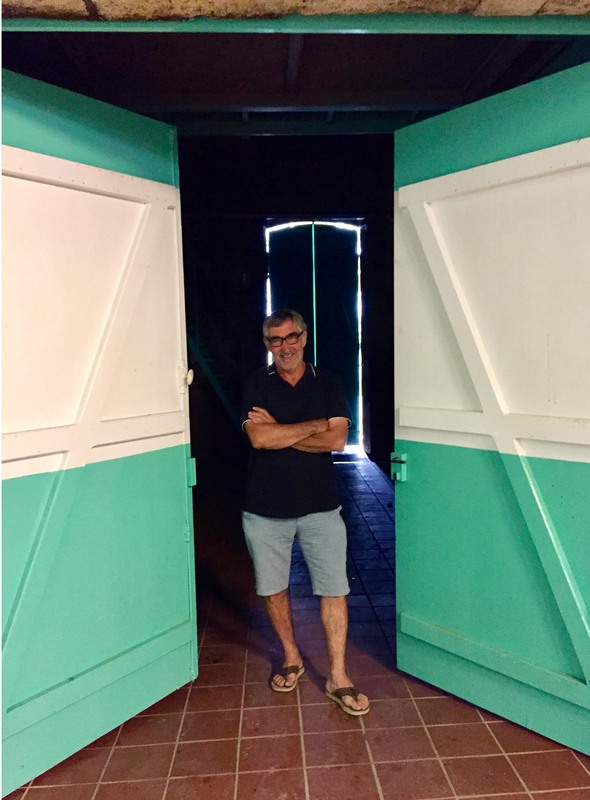 For the past ten years Philippe Durand has been making impressive investments and improvements at Château ROCHER CORBIN. 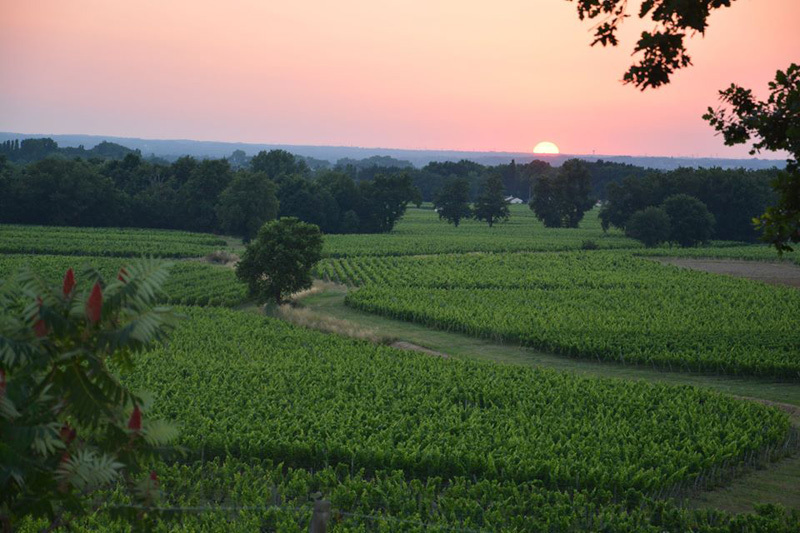 Just northwest of the town of Montagne, the Château is perfectly situated on the western slope of the Calon mound at the highest point in the area of Montagne Saint-Emilion. 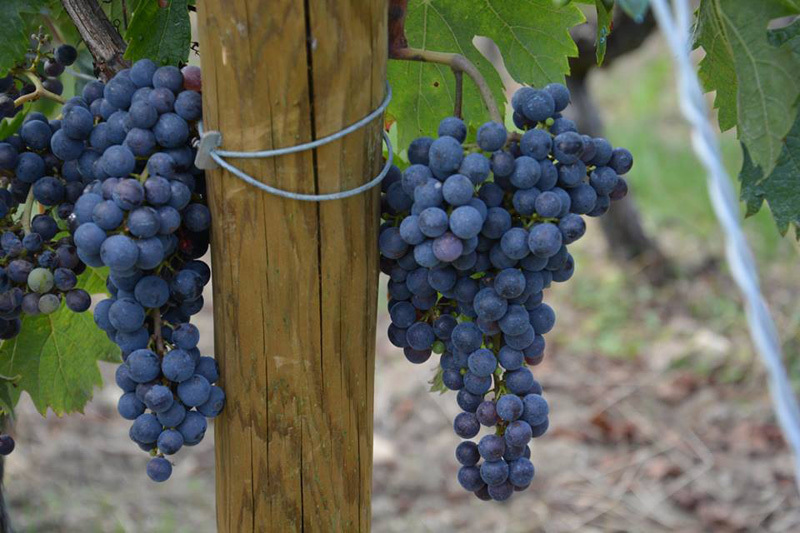 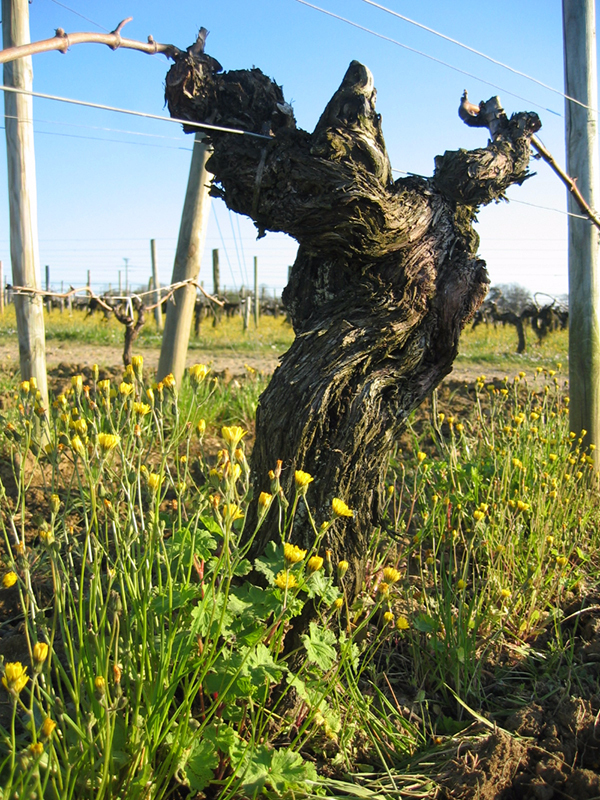 The average age of the vines on the 10.5 hectares (25.95 acres) is 45 years. 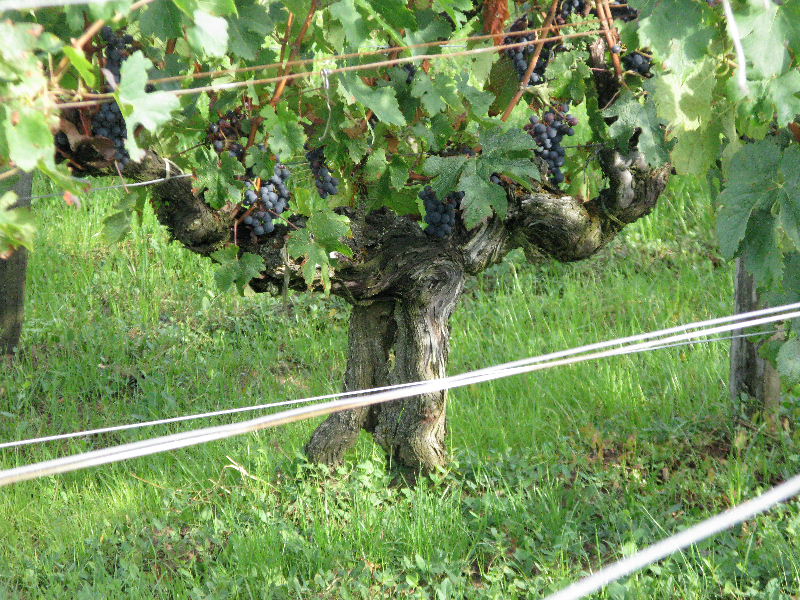 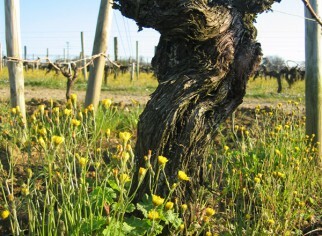 15% of the vineyard has vines more than 80 years of age and there is one plot with impressive 140 year old vines. 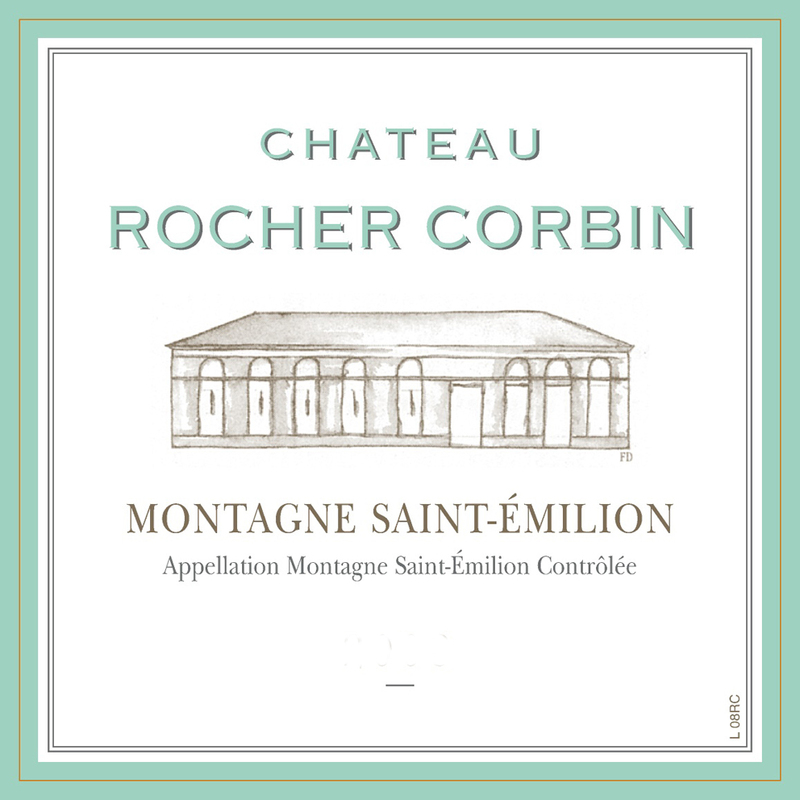 The typical blend of Château ROCHER CORBIN is 90% Merlot, 8% Cabernet Sauvignon and 2% Cabernet Franc. 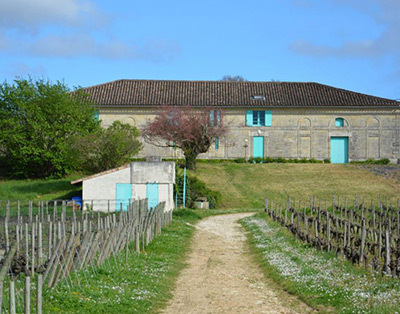 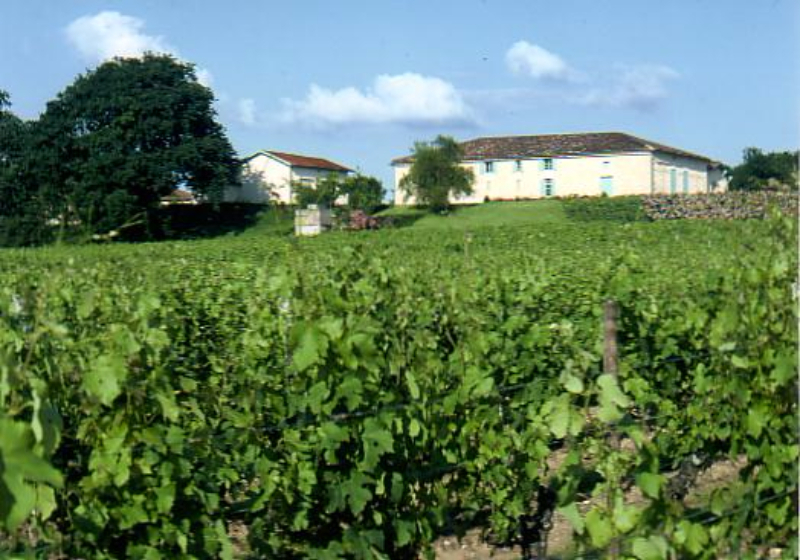 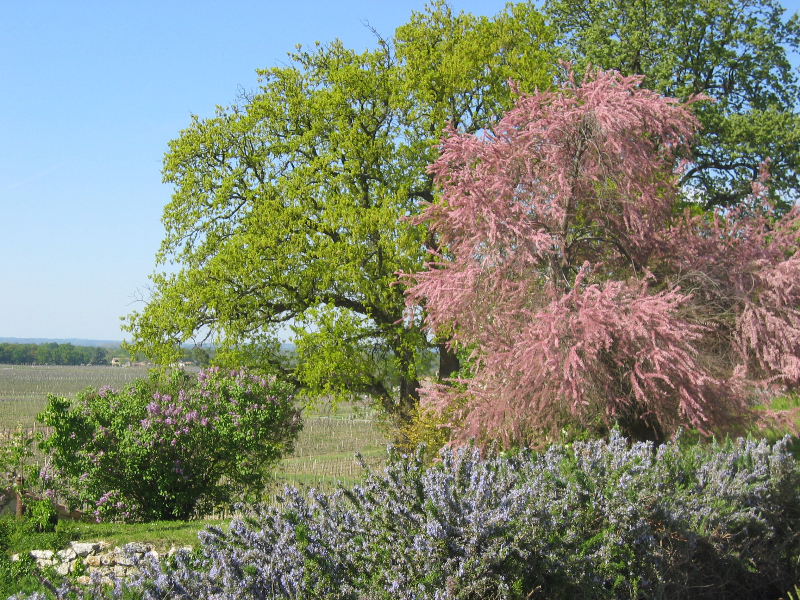 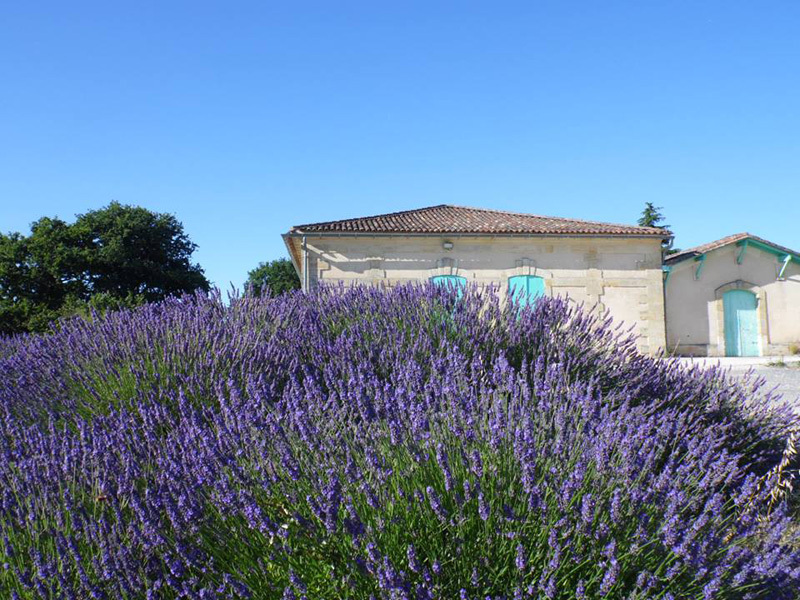 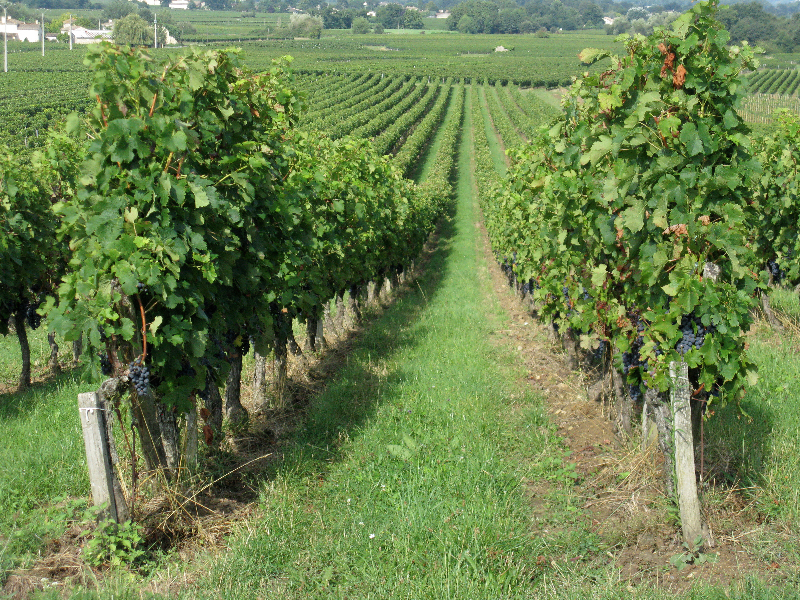 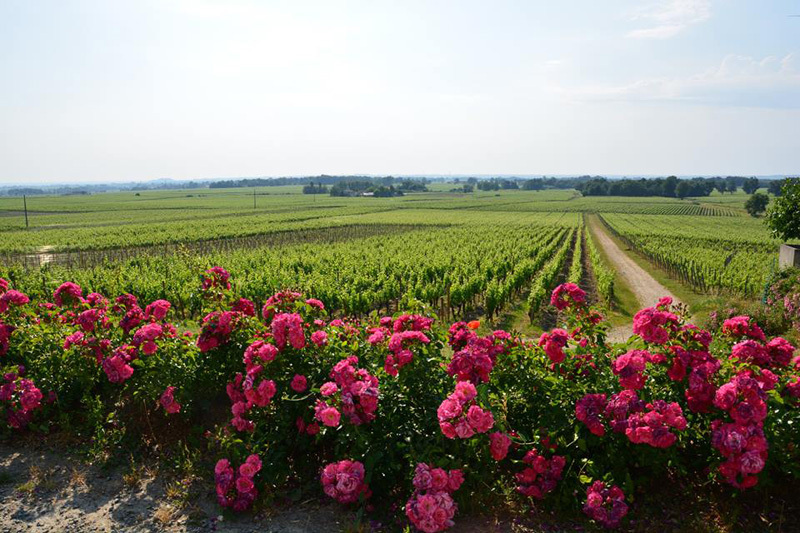 Château ROCHER CORBIN provides deep-colored and concentrated Montagne Saint-Emilion wines. 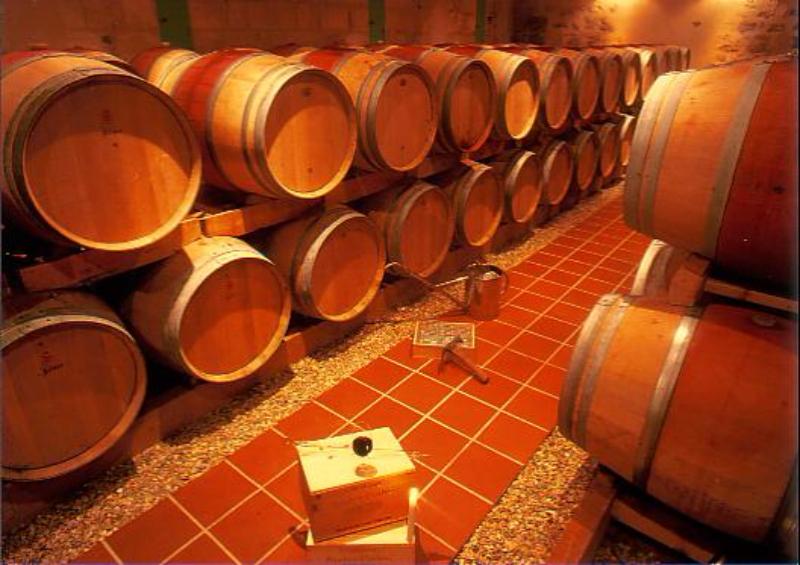 The wine is well structured, full-bodied and viscous on the tongue, with a fleshy, fruity palate, rich aromas and fabulous aging potential for each vintage. 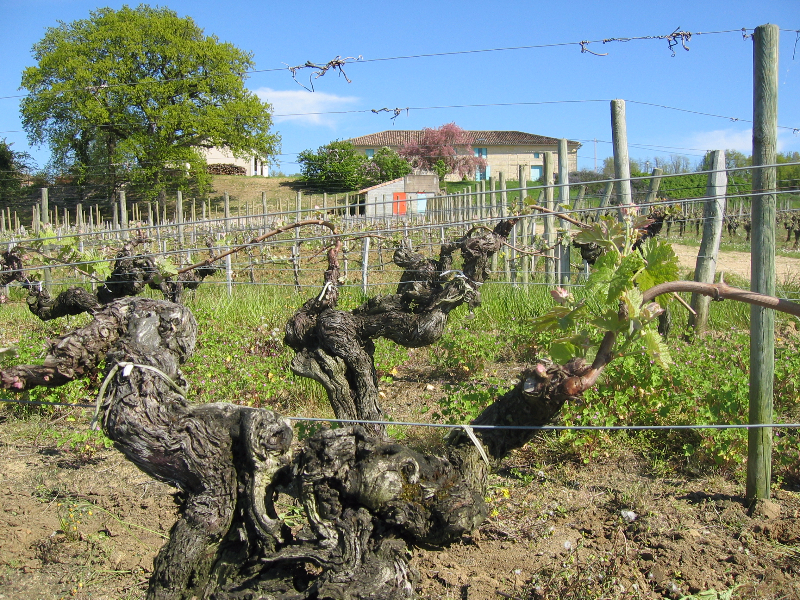 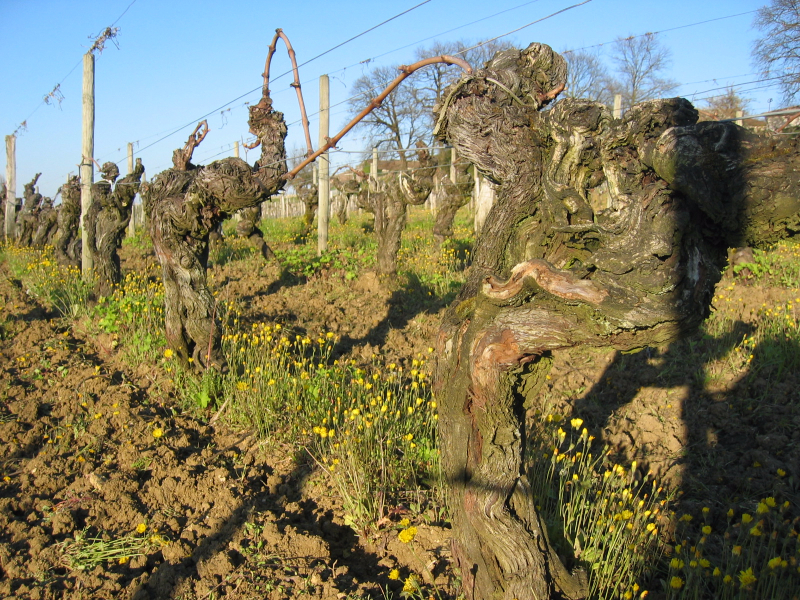 Mr. Durand’s improvements in the vineyard include natural ground cover between the vines, de-budding, short pruning and removing leaves to reach natural low yields. 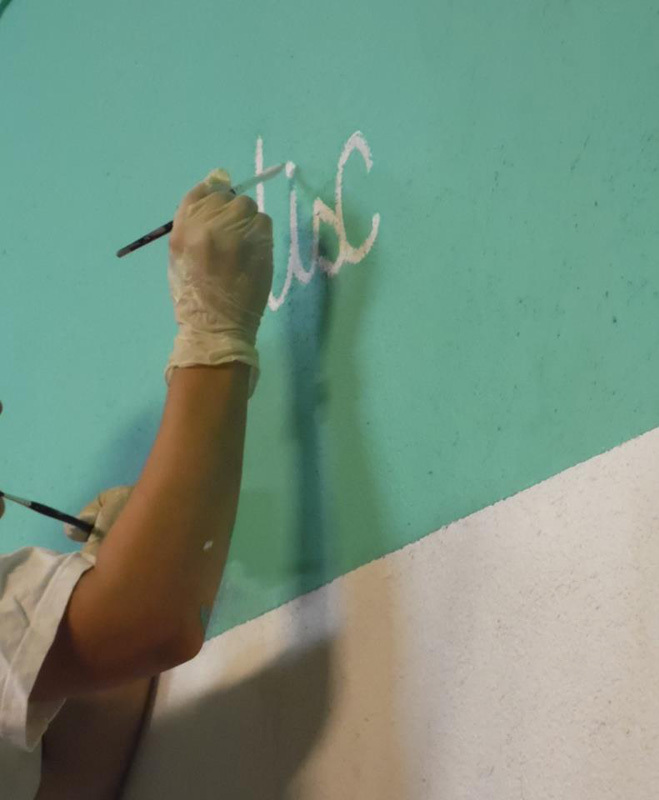 Philippe uses organic agricultural practices. 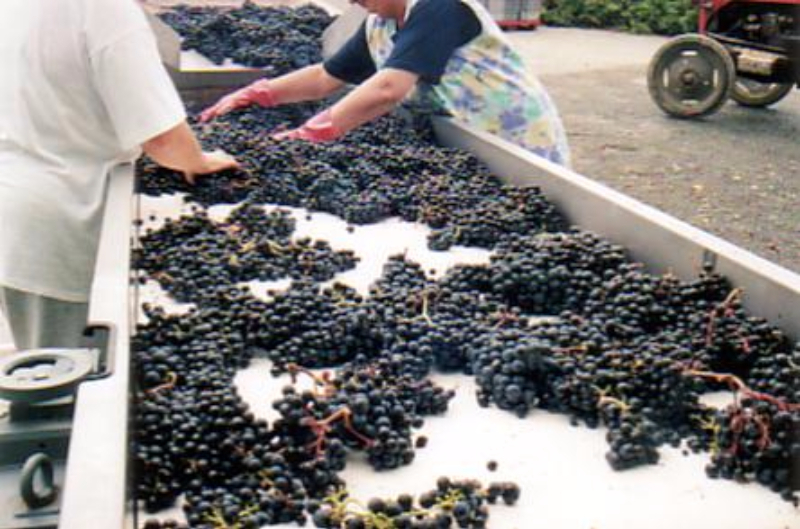 The grapes are hand harvested in 10-kilo baskets to avoid damage. 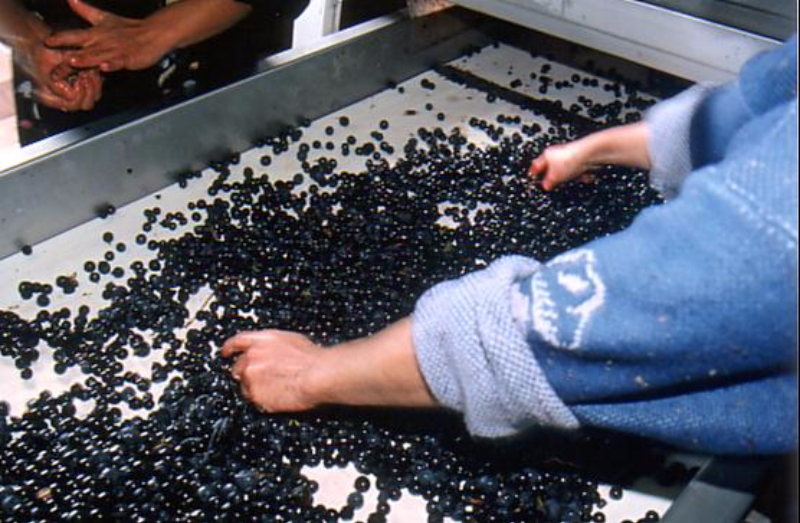 At harvest, the grapes are first manually selected, then sorted before de-stemming to eliminate any small withered berries, and finally undergo an additional manual sorting of each berry to eliminate any possibility of remaining stems. 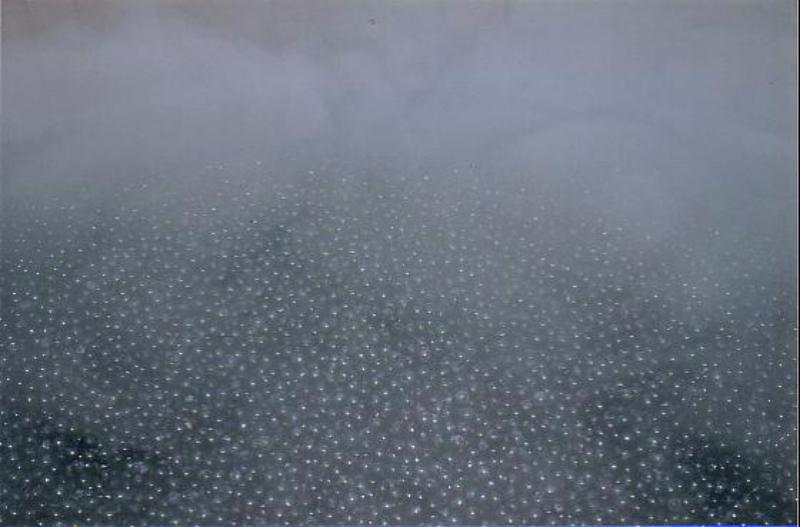 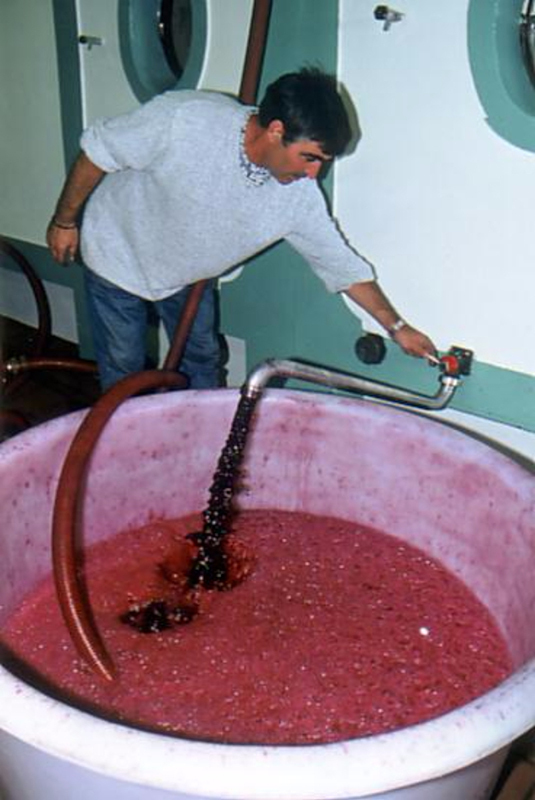 The wine then undergoes pre-cold maceration and 5-week maceration in temperature controlled tanks. 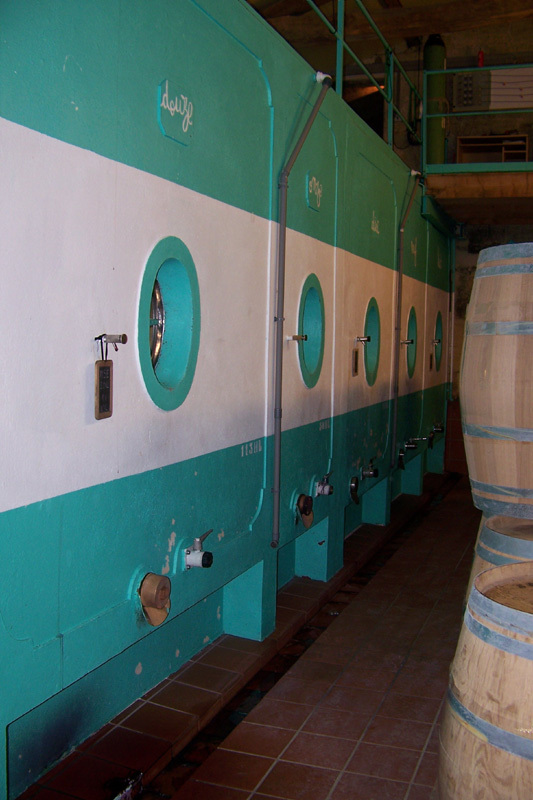 Micro aeration and part of the malo-lactic fermentation is done in new oak barrels. 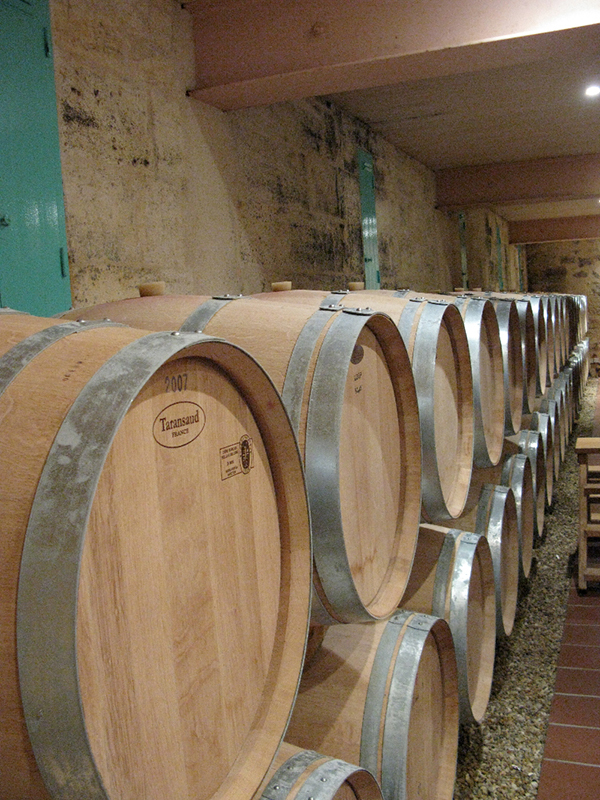 The wine is then aged 12 to 14 months in French oak barrels, 40 to 50% new. 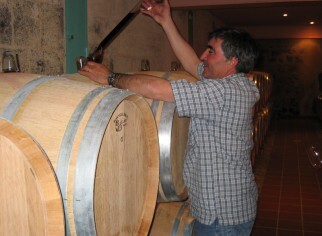 Barrels from a mix of coopers, Alary, Sylvain, Taransaud & Saury, are added each year.